AGW heating engineers cover all aspects within the domestic housing market from the smallest breakdown to completely new installations. We are experienced in all fuels and all the latest renewable technologies. All work is fully guaranteed and all installations are fully documented for building regulation approval & home insurance purposes. 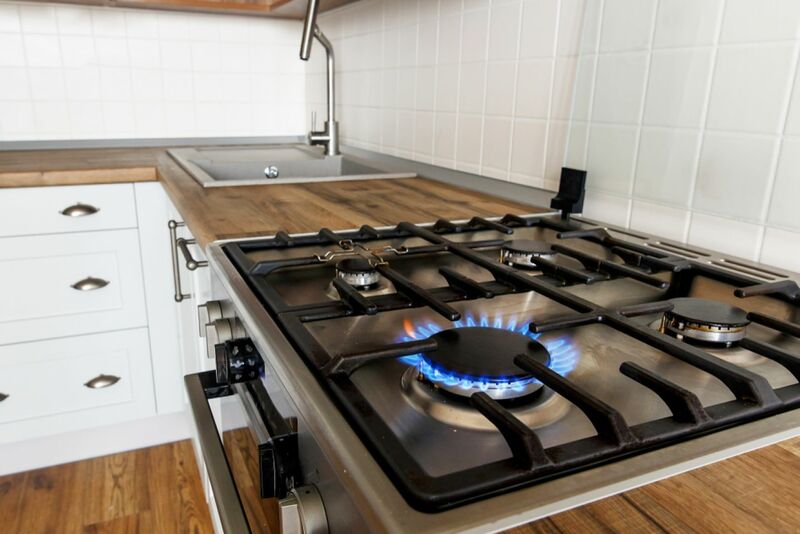 Gas, oil, solid fuel, multi-fuel, electric, Biomass - anything that supplies power to generate heat requires a knowledgeable heating engineer. AGW is constantly training & upgrading its staff to make sure we keep up with the constant introduction of new appliances that improve effenciency. 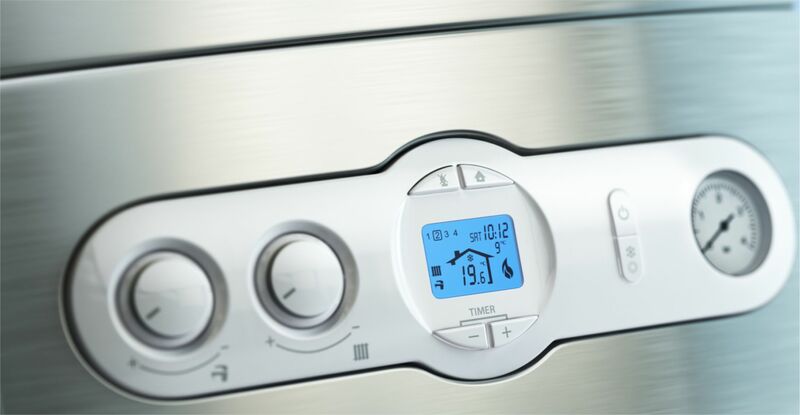 AGW can provide the customer with guidance on all appliances making sure that you achieve value for money on your choice. 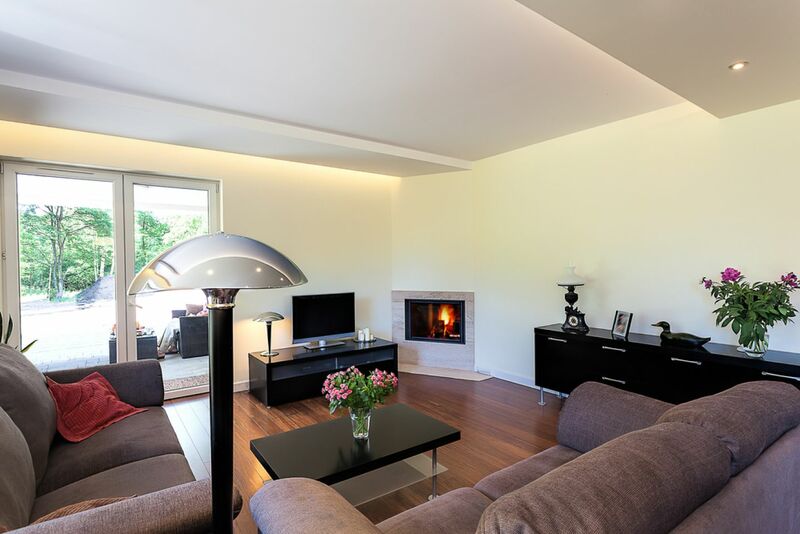 Wood burning stoves are very popular now to supplement normal heating installations. Our solid fuel engineers are all HETAS approved . 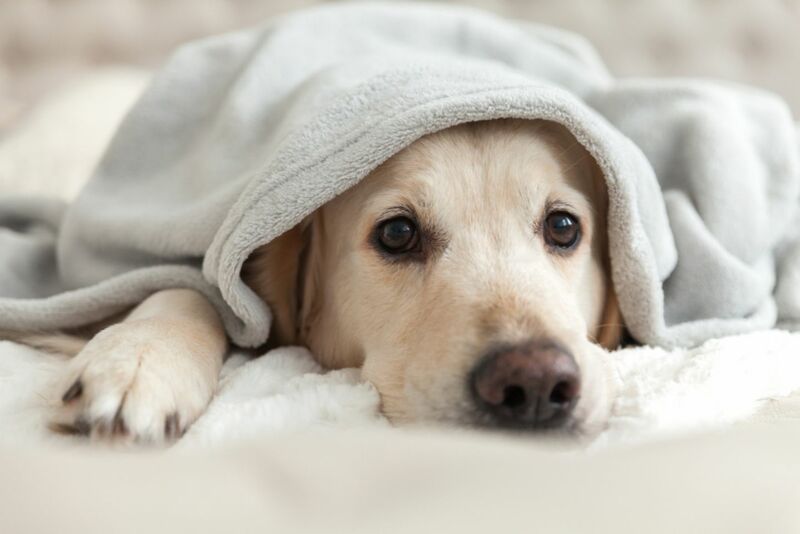 The choice is endless from single point roomheaters to stoves with water jackets that can provide heating & hot water. For quality guidance & installation AGW works with all manufacturers & suppliers. 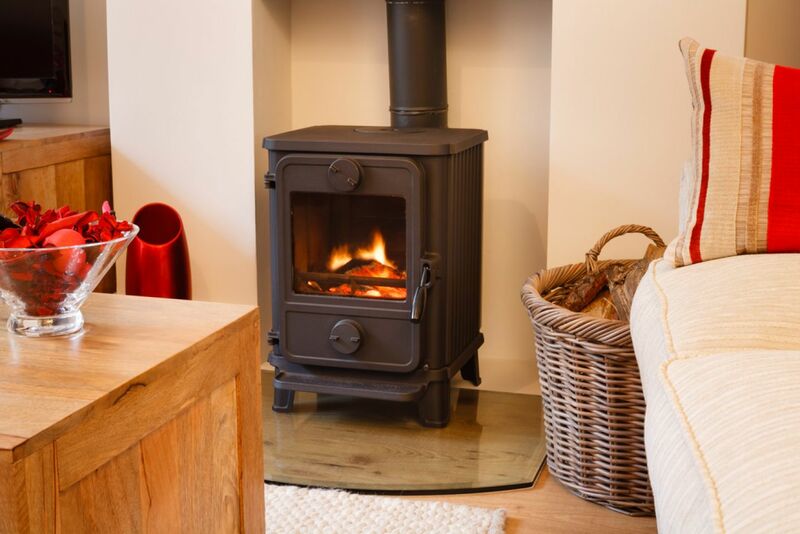 If you have already chosen a stove & want to install then contact our survey team, we are happy to help. Boiler installation is carried out by fully qualified engineers. All fuels are covered. AGW are agents for Grant (oil), Worcester Bosch (gas & oil), Aga Rayburn (oil, gas & solid fuel). All manufacturers are covered by our staff so any installation can be surveyed and installed to the clients needs. All manufacturers and all types can be installed by AGW heating engineers. 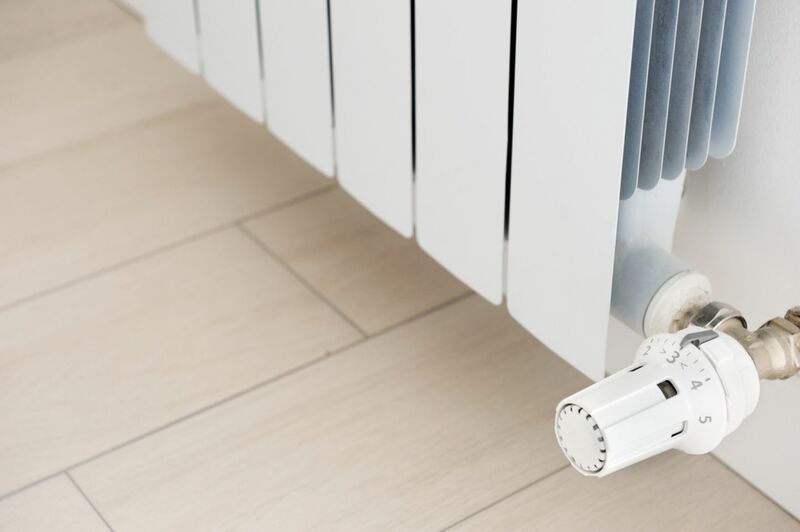 Heat loss calculations can be done at survey stage to make sure the correct radiator is installed to achieve optimum efficiency. Power-flushing and system cleanse will include radiators with highlighted cold spots. Advisory guidance on renewal of any radiators that are beyond repair will be passed on to the customer. AGW electricians & heating engineers are fully qualified to install all types of control gear to your heating system. AGW test and inspect existing controls and can renew single components, or if required, carry out a complete installation of control gear to provide an automated efficient system. The integration of additional heatsources to the system also requires control gear that will ensure the efficient use of fuel. The permutations are endless so knowing what control goes where is an art. 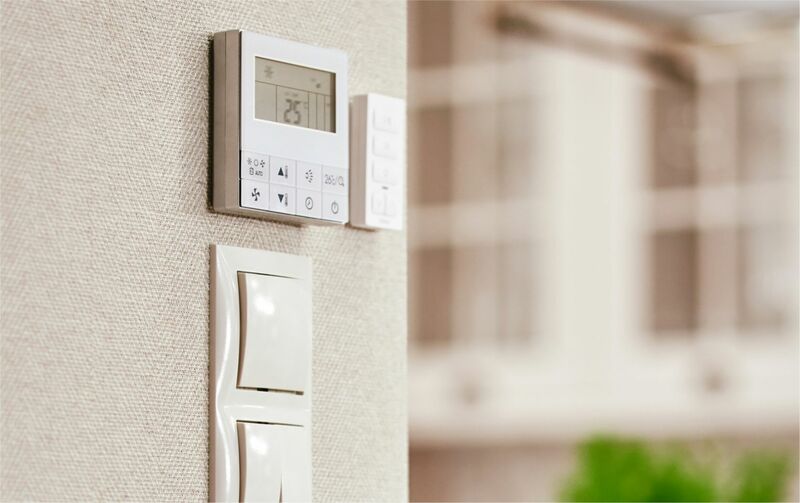 For a control system that works efficiently AGW can steer you through the options that will suit your individual needs. Underfloor heating has been a growth area in the past 20 years with designers wishing to eliminate the presence of radiators. This allowed all blank walls in properties to be used for house holders needs. AGW heating engineers are competent in all types of installations from a small conservatory to whole house installation. 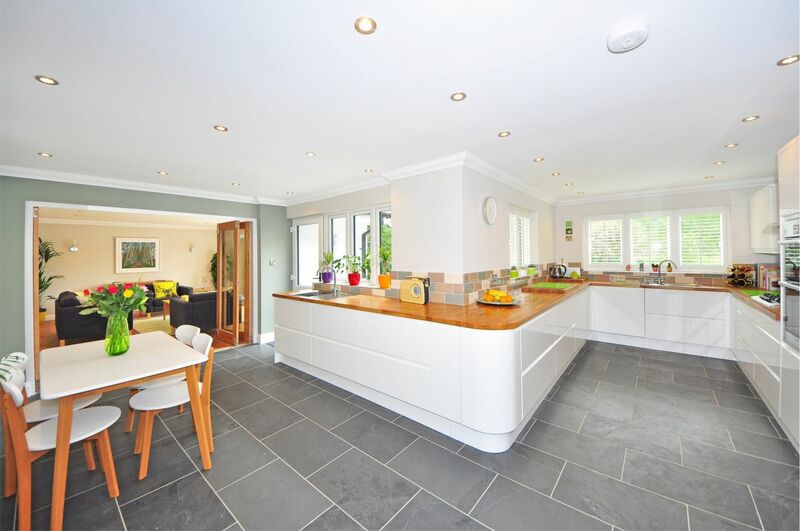 We have worked with all major manufacturers including Polypipe, Warmafloor Hep2o and many more. AGW can carry out the installation from design stage to final commission. The advantage of using AGW for your install is all other trades required to complete the floor can also be supplied that way there is no conflict between your builder & the heating subcontractor. 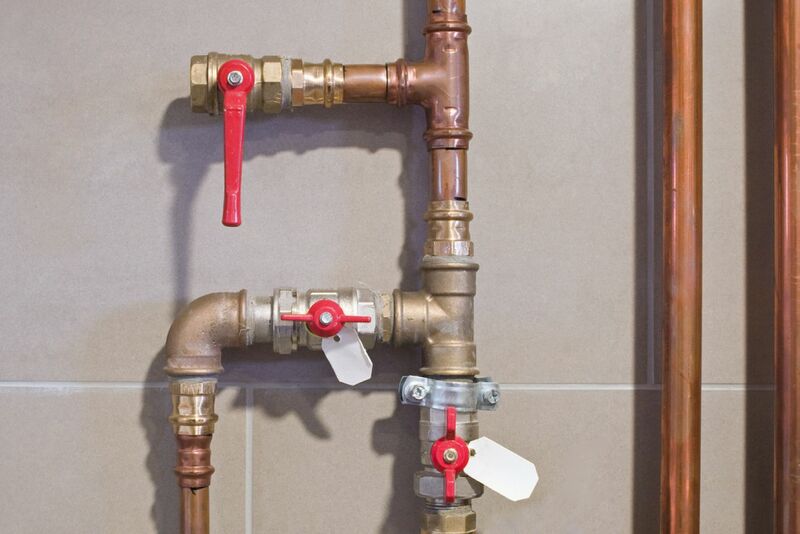 Unvented or sealed systems are now commonplace. AGW heating engineers are all qualified to undertake installations from exchange of existing boilers & cylinders to upgrades on gravity systems. AGW Heating engineers can adapt any existing system to a fully sealed unvented option. The advantages of a sealed system are quicker heat up & recovery times which in turn reduces fuel costs. If you are saving on fuel you are by default also saving the environment. Okay, so you’ve decided on what type of system suits your needs but without the correct protection the system will not function efficiently and the working lifespan may be reduced. AGW heating engineers are always aware of the protective chemicals required to keep your system running at optimum performance levels. This chemical is checked on every service and renewed if degraded. 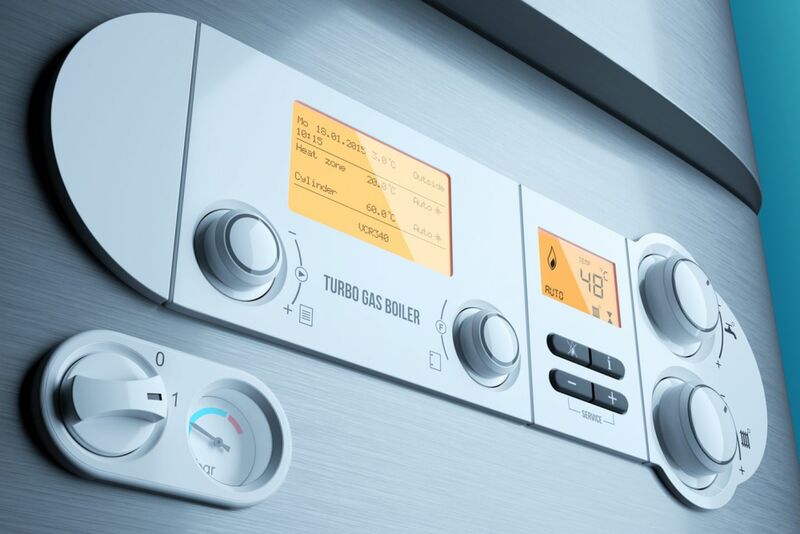 The system addatives will keep all your pipework, controls and appliances working efficiently, keeping fuel costs down and comfort levels where they are needed. AGW heating engineers are all long standing members of staff with qualifications covering the whole spectrum of the trade. Your new installation will be designed & installed to the highest standard and certified to satisfy building regulation & your home insurance provider. All documentation needed for your home pack is provided on completion of every install giving our customers confidence that the end product is fully compliant with all trade bodies and the manufacturer recommendations. To keep your heating running at optimum efficiency it is advisable to carry out a service check annually. 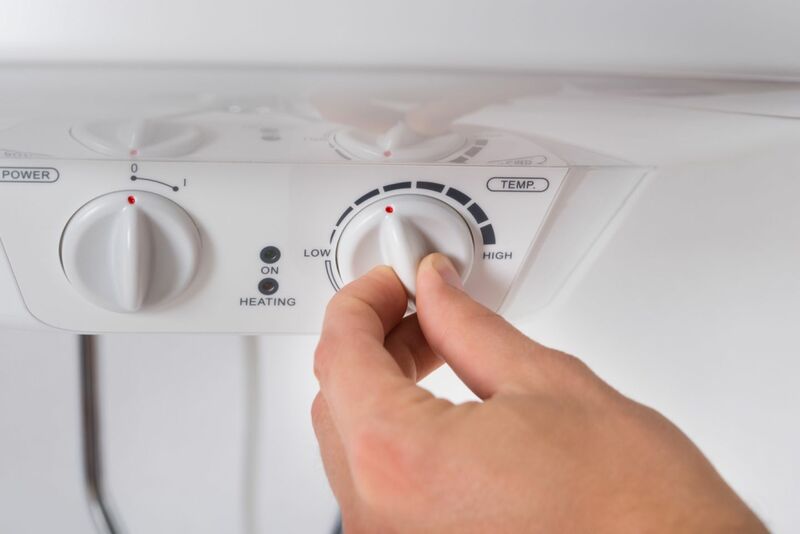 AGW Service engineers will carry out all functions recommended by the appliance manufacturer and check the controls, radiators and installation in general. Any faults are pointed out to the customer and all remedials agreed prior to any works being carried out. In the event of a breakdown AGW breakdown engineers will carry out a diagnostic check on the appliance. Any remedials required will be agreed prior to any further works being done.